Twenty-eight teams from 10 Bermuda schools and educational organizations, including two new teams from Bermuda College, will converge on the National Sports Centre on March 25 for the 2018 Marine Advanced Technology in Education [MATE] Bermuda Regional Remotely Operated Vehicle [ROV] Challenge. 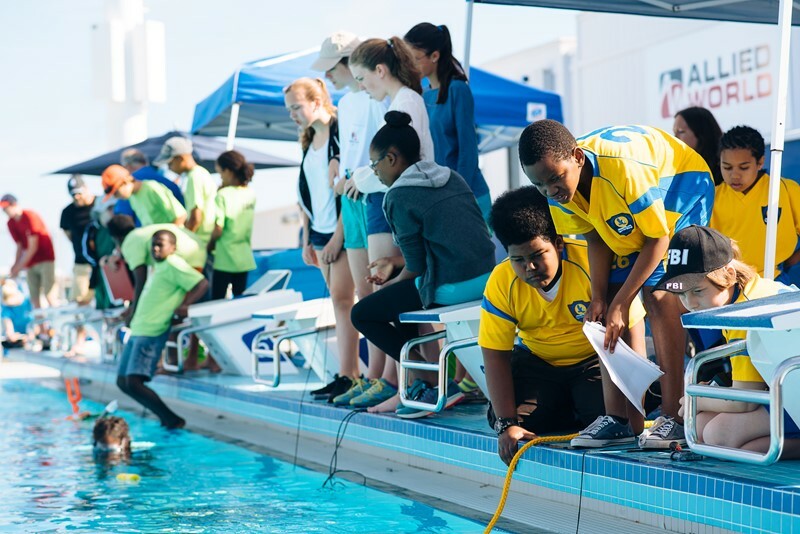 The program, hosted by the Bermuda Institute of Ocean Sciences [BIOS], is part of the Mid-Atlantic Robotics IN Education [MARINE] Program, with lead donor support from HSBC. “Scout students will be tasked with locating the simulated wreckage of an airplane and returning its engine to the surface, as well as installing or recovering seismometers and turbines. “Students will also earn points from judges based on a marketing poster and team interviews about their ROV. 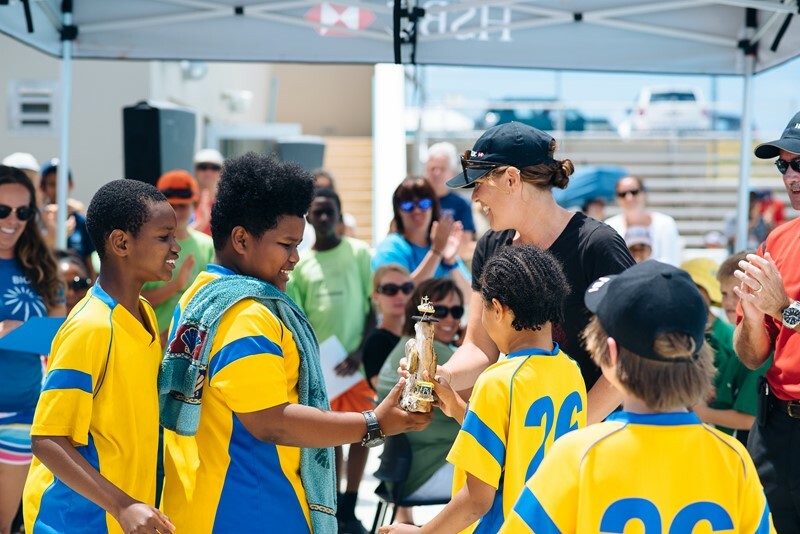 The challenge reflects BIOS’s commitment to using underwater vehicles to understand complex ocean processes, said BIOS science educator Kaitlin Noyes, who coordinates the program. 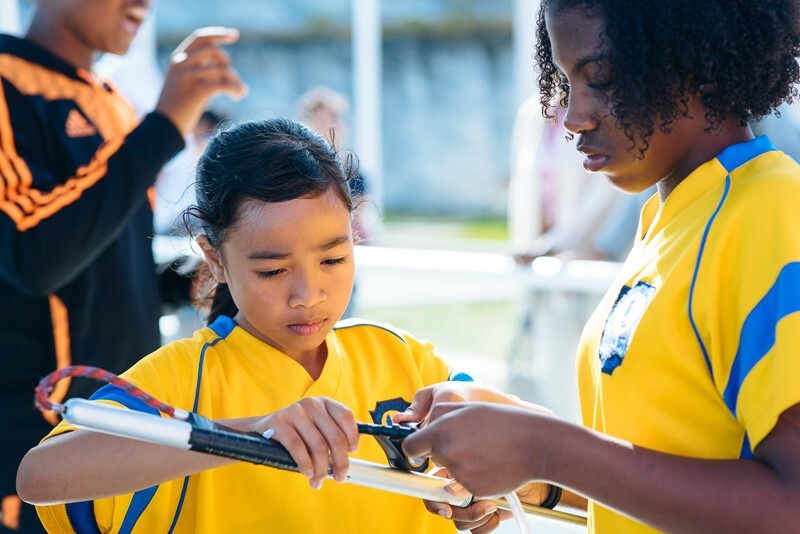 Building ROVs fosters critical thinking skills, enhances individual and group problem solving skills, and boosts technological fluency. It also supports education goals associated with science, technology, engineering, and mathematics, known as the STEM fields. “She also expresses gratitude to the Orange Bay Company for sponsoring a pizza lunch for all participants, mentors, and event volunteers.